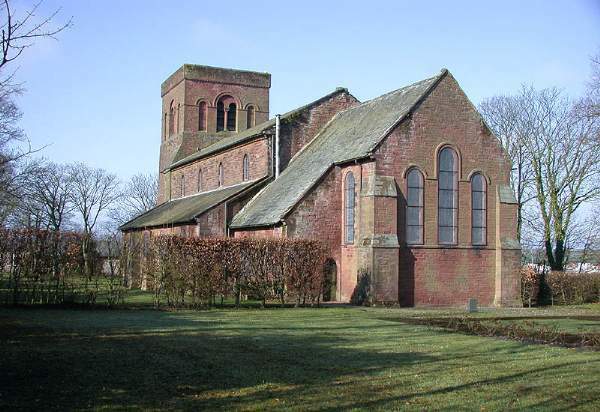 St John’s Church was consecrated on 25th June 1872. The style is described as Anglo-Norman, by George Ferguson, 1870. It consists of a large and lofty nave, with clerestory windows, with large aisles on both sides, and will accommodate about 900 persons. 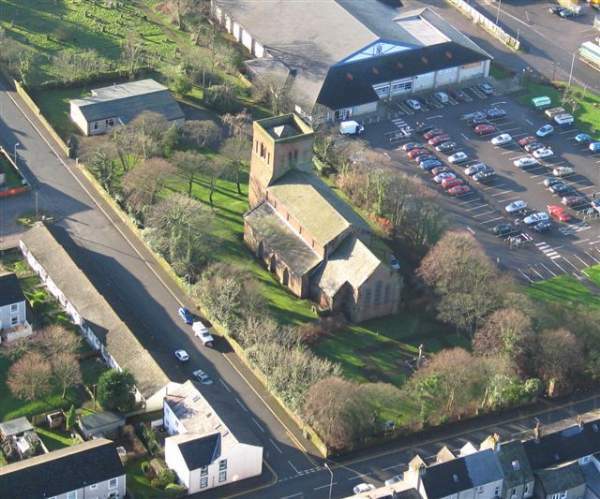 The church tower is 68 feet high and contains the heaviest set of bells in the Diocese. 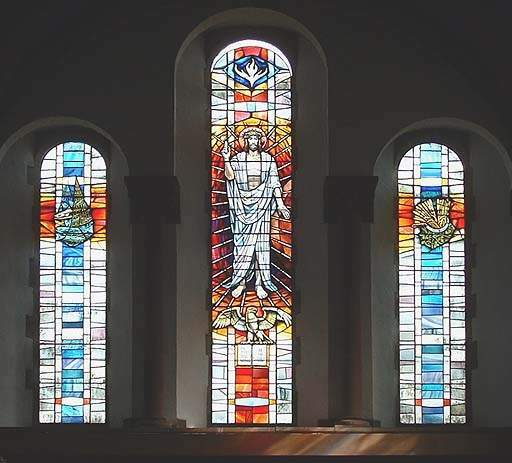 There are several stained glass windows of interest – by Reid Millican and William Wailes.